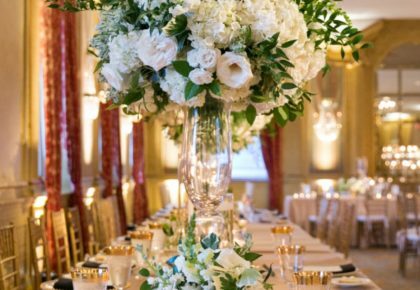 The Dallas Arboretum invites you to attend the first “Bride to Be” program featuring event experts like Dr. Delphinium and Gil’s Elegant Catering! 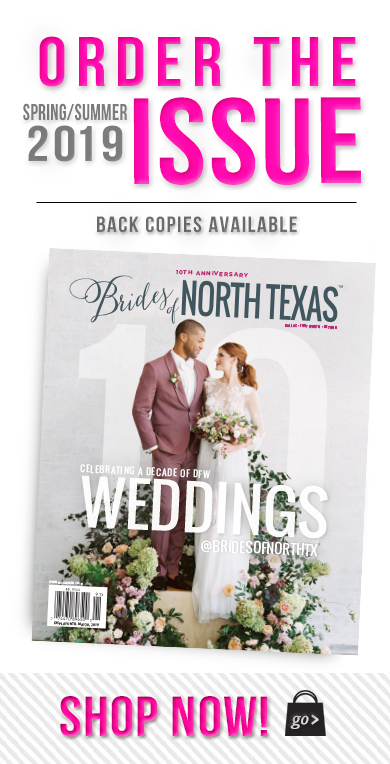 Join them and other vendors from around the Dallas metroplex as they share tips and hints for designing your dream wedding! Using signature hand-ruching and tailoring techniques, the Ines Di Santo Collection is known for marrying a sculpted, polished bodice with sumptuously layered skirts and romantic detailing. 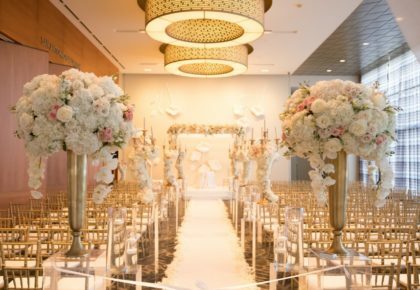 To experience the collection visit The Bridal Salon at Stanley Korshak October 21-22! Rick’s Chophouse Fall Open House is the perfect time to experience the intrigue of history, the aroma of aged steaks and the vision of artfully presented cuisine. 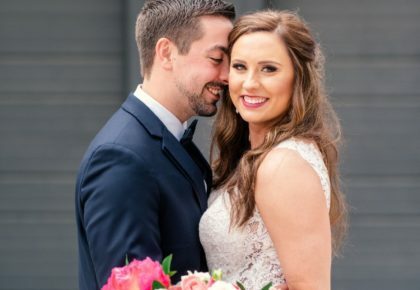 Make plans to attend October 22 from 11 a.m. to 2 p.m.
With a philosophy to make magic for attending brides, grooms and guests, Unveiled provides direct contact with wedding specialists who are professional, talented and creative. While there, be sure and check out the fashion show produced by The Wedding Guys and Stardust Celebrations! Make plans to attend October 23 from 11 a.m. to 4 p.m. at the Hilton Anatole in Dallas.